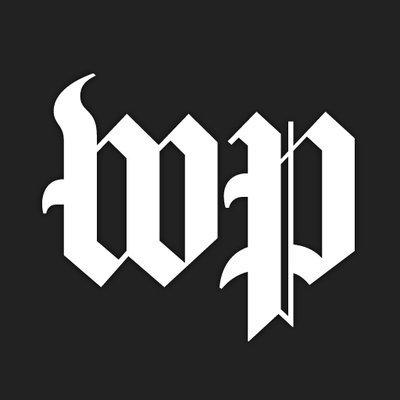 The Washington Post is looking for six reporters and an editor to expand our team covering the 2020 presidential election. These are once-in-a-lifetime jobs. The coming presidential campaign will be as hard-fought, captivating and consequential as any in recent memory, and The Post is committed to building on its leading role in political coverage. We are looking for reporters who can do it all: travel extensively, deliver scoops, spot off-beat tales, capture pivotal moments and write about the candidates in a revealing and compelling way. We also want people who are as eager to provide aggressive coverage of the administration that follows the election as they are the campaign. After the election, we will use these six additional reporting positions for increased accountability of the executive branch, although some individual reporters may end up remaining on the politics team or moving on to other areas of coverage. The ideal editor candidate relishes breaking news, has a proven ability to manage a large and collaborative team, and has an eye for innovative storytelling. We want someone who can shape and elevate a story and who enjoys working with photographers, graphic artists and videographers to find new ways to tell it.